Millions of online job searches are performed every day, but the job boards that dominate search results capture the overwhelming majority of job seekers. OptiJob levels the playing field by optimizing your career site and job postings to make sure they can be found in search engine results. Together, we’ll chip away at job board dominance and provide job seekers with direct access to actual employers like you. Social media increases exposure to talent and helps foster likable, approachable, engaging, high-conversion employment brands. 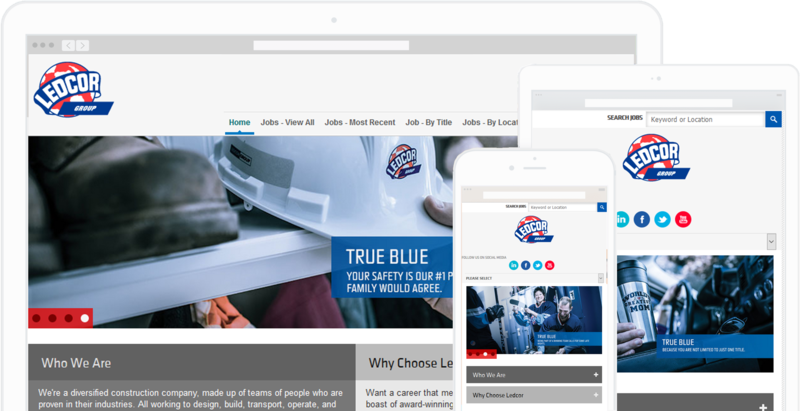 OptiJob seamlessly integrates with Facebook, Twitter, and LinkedIn to create immediate job visibility. Increased job visibility will help you start relationships with potential candidates to build active talent pipeline. OptiJob helps you start the conversation and build relationships with potential candidates that may not be ready to apply today. 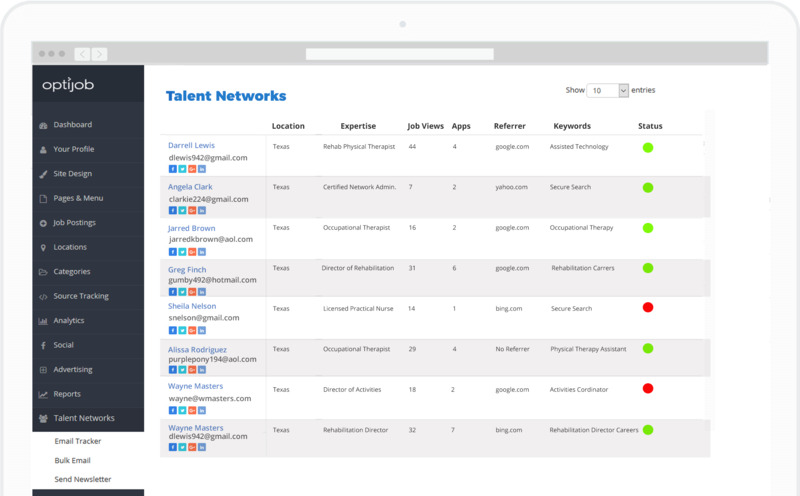 Your Talent Network allows you to stay connected with candidates and makes communication and follow up easy. 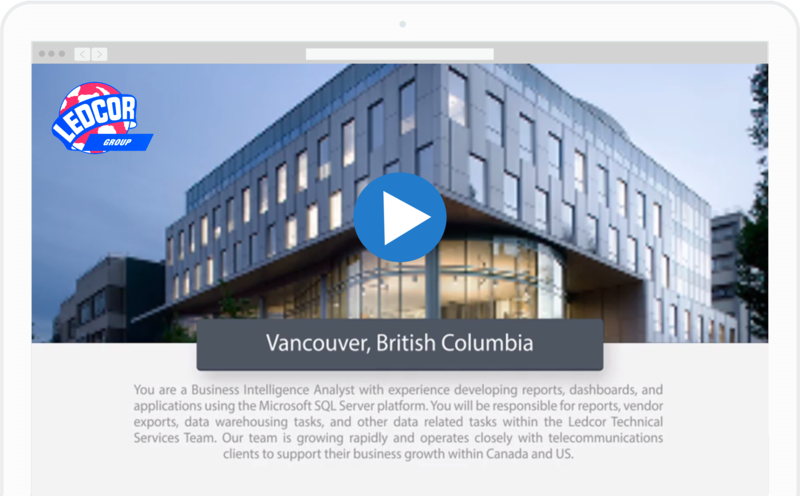 Create groups, send emails and updates to stay top of mind with your talent audience. 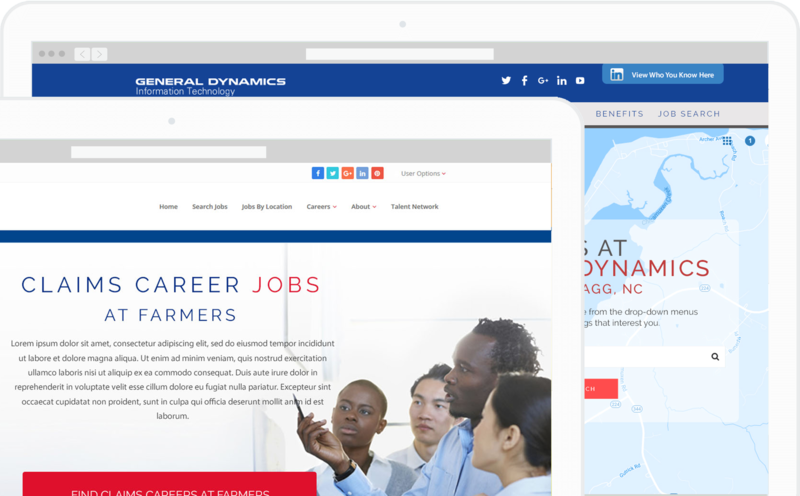 Recruitment landing pages make focused sales pitches to quickly capture and convert job seekers that match your job requirements. Landing pages are specifically designed to get the job seeker to take action to convert them to applicants. Effective landing pages have clear, concise designs, compelling employer Effective landing pages have clear, concise designs, compelling employer messages, and straightforward, goal-oriented Calls-to-Action that guide visitors to take that next step in the application process. YouTube is now the second-largest search engine on the web, but employer and job videos remain to be underutilized as viable recruitment tools. Recruitment video audiences are more likely to engage, share, and comment on video content than blog articles or related social posts.